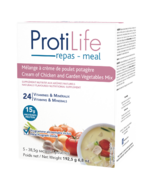 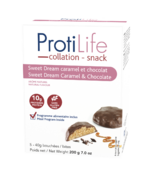 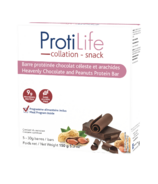 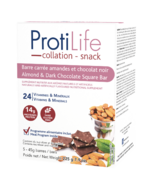 ProtiLife is a complete slimming program involving high-protein products that gives you more nutritional value per bite. 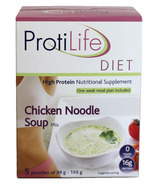 ProtiLife products are food supplements that contain 75% to 80% protein that is easily digested. 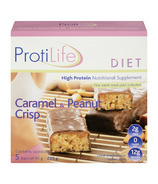 Protilife also contains a high biological value with the lowest possible calories, carbohydrates and fat. 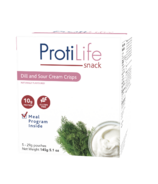 ProtiLife is not only a complete line of nutritional supplements; it's also a delicious treat with a variety of tastes to make dieting fun. 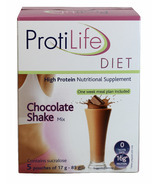 It is a healthy, balanced nutrient-rich weight loss program. 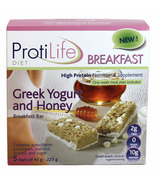 The ProtiLife plan is designed for life-long success. 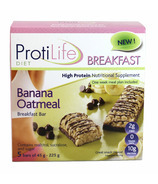 Whether you need to lose 10 pounds or 110 pounds, we have the program that's right for you.